FME needed a new web site. Their current site was out of date and most importantly not responsive. 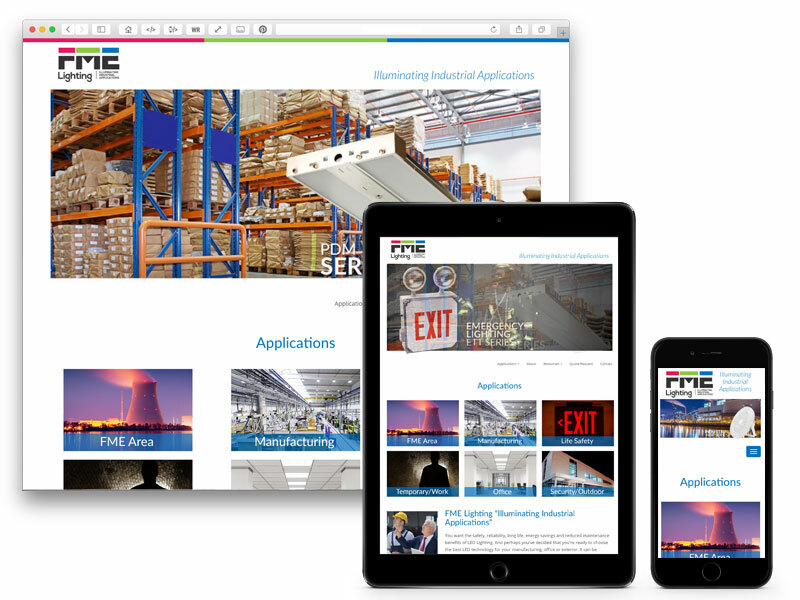 With 35 years of experience in the lighting industry FME was looking for site that was clean, easy to navigate and worked on all different screens sizes.